Keep a close eye on fuel usage and expenditures. Get real-time insights into any suspicious fuel spending activities. 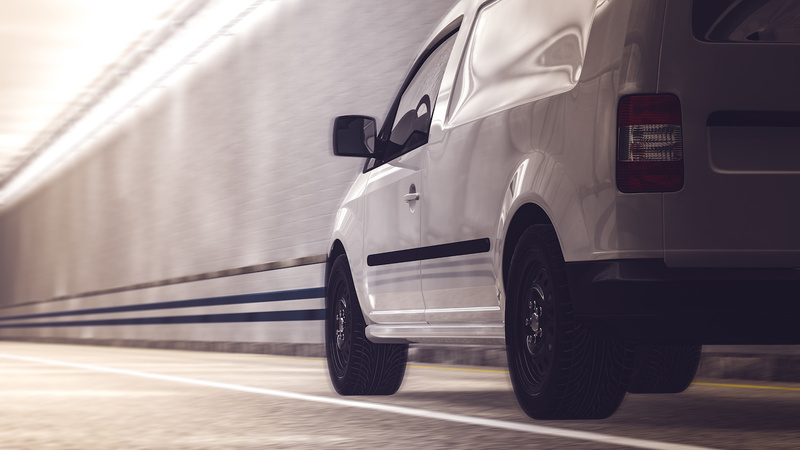 Seamlessly perform customized vehicle inspections from anywhere. Create maintenance schedules and receive service reminders to proactively maintain your fleet. From buses and courier services to taxicab and limosine fleets, Fleetio Manage gives you everything you need to manage your assets. This program allows us to easily track maintenance and repairs needed for our growing fleet. I especially like how our different departments can seamlessly communicate issues with the fleet to our maintenance department and get them addressed quickly without falling through the cracks.